This weekend I was lucky enough to attend the EMS Conference in Cheyenne Wyoming. 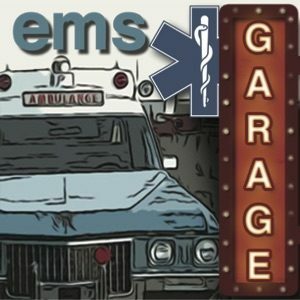 It is always a pleasure to attend this conference and this year they heard about the EMS Garage and wanted us to do a session live from their conference. The audio quality is poor for some of the show. We are learning and dealing with how to make it sound better when we are live. 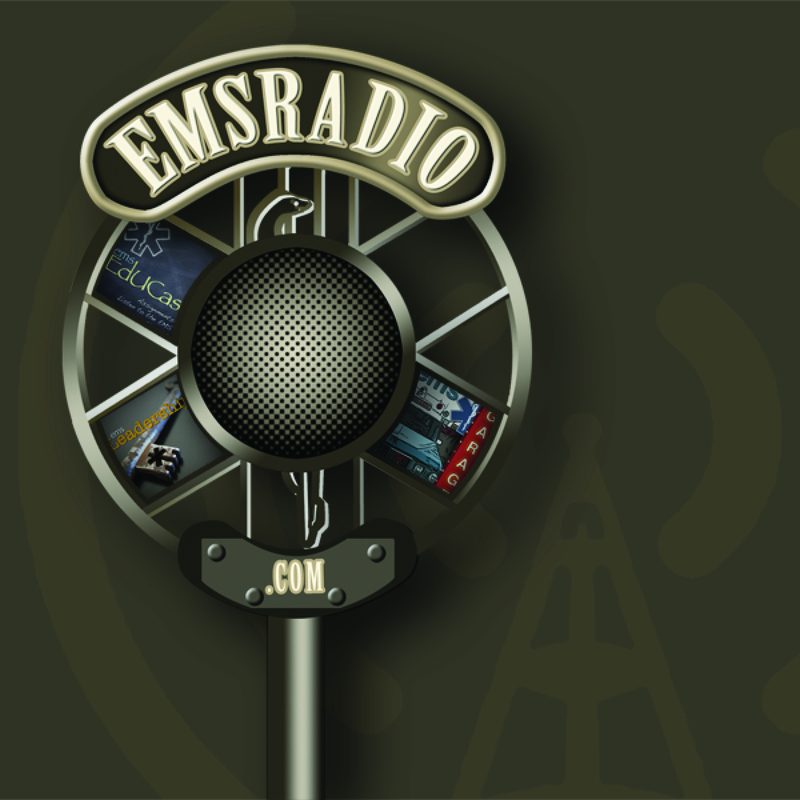 Take a listen as I am sure you will have something in common with providers from Wyoming.